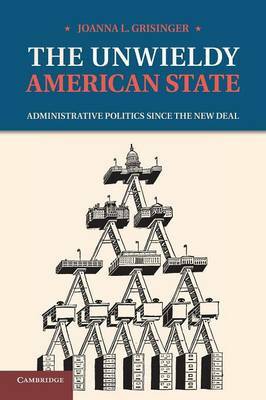 The Unwieldy American State offers a political and legal history of the administrative state from the 1940s through the early 1960s. After Progressive Era reforms and New Deal policies shifted a substantial amount of power to administrators, the federal government's new size and shape made one question that much more important: how should agencies and commissions exercise their enormous authority? In examining procedural reforms of the administrative process in light of postwar political developments, Grisinger shows how administrative law was shaped outside the courts. Using the language of administrative law, parties debated substantive questions about administrative discretion, effective governance and national policy, and designed reforms accordingly. In doing so, they legitimated the administrative process as a valid form of government.